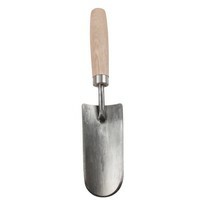 A little, strong hand trowel made from stainless steel. 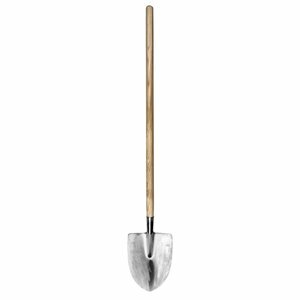 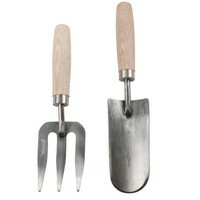 Ideal for planting, digging up and potting. 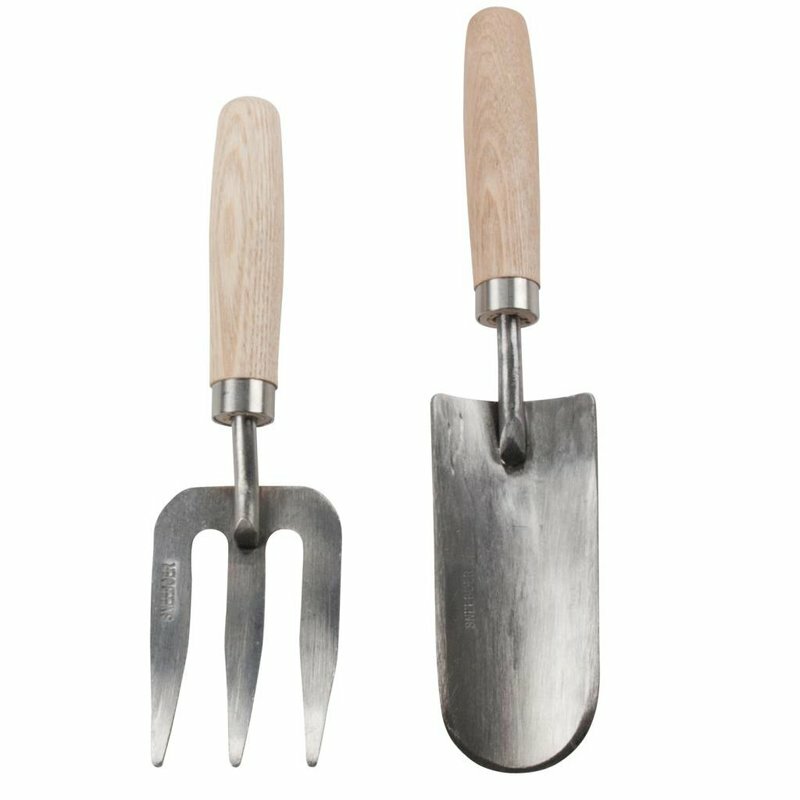 A special “small hands” designed ash handle completed with a solid stainless steel ferrule for a maximum durability. 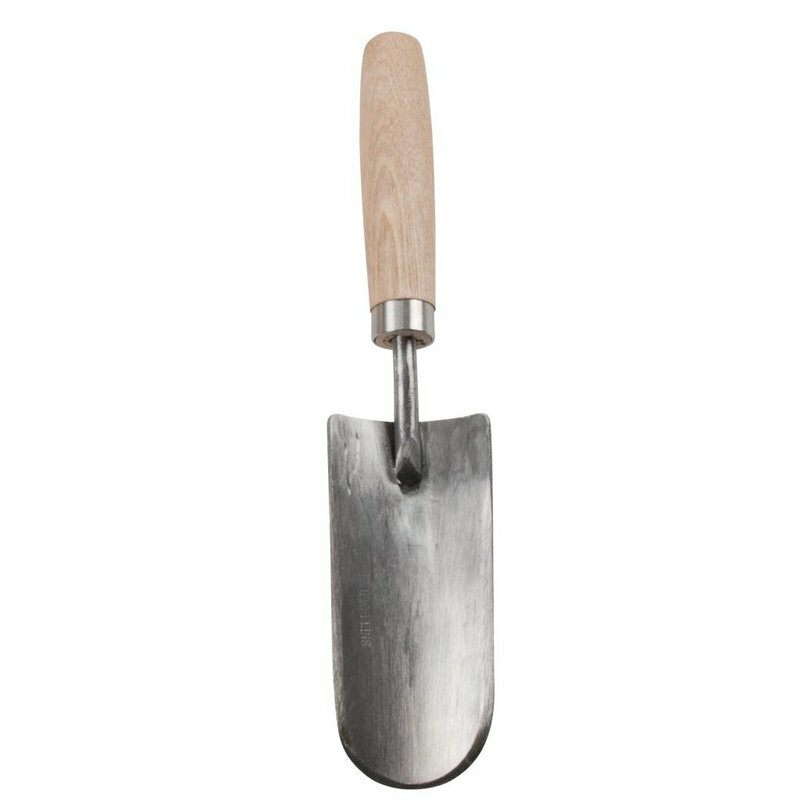 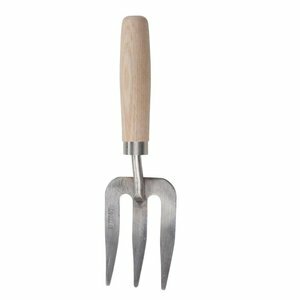 This high quality stainless steel children's hand trowel will appeal to children over the age of 6 who have developed the gardening bug. 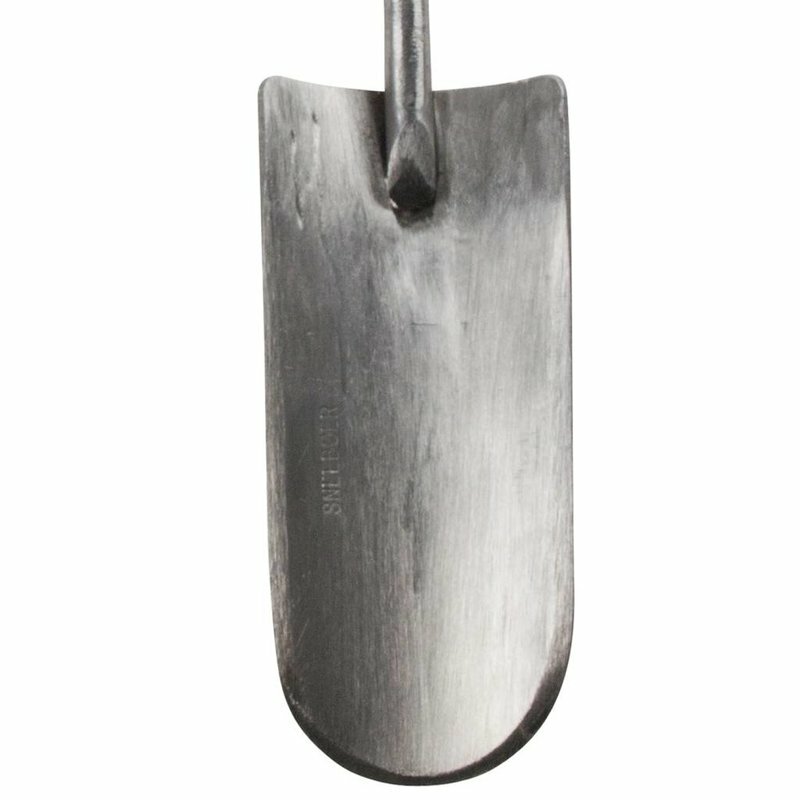 It's compact size and lightness, combined with the practicality and strength of stainless steel will give them their best tools ever and ones they will always remember.